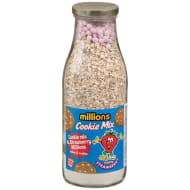 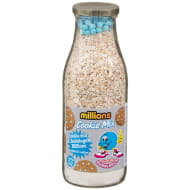 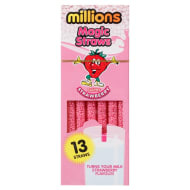 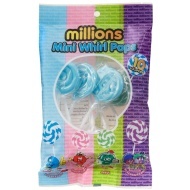 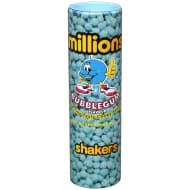 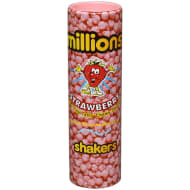 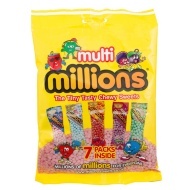 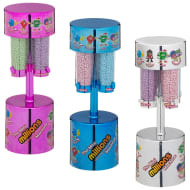 Millions is a delicious, sweet treat that comes in all sorts of colours and flavours. 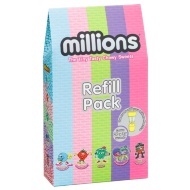 Buy them in tubes, packets, tubs and much more! 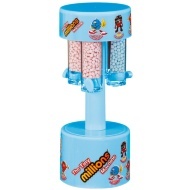 Browse Millions on our website and buy for a bargain at B&M Stores.